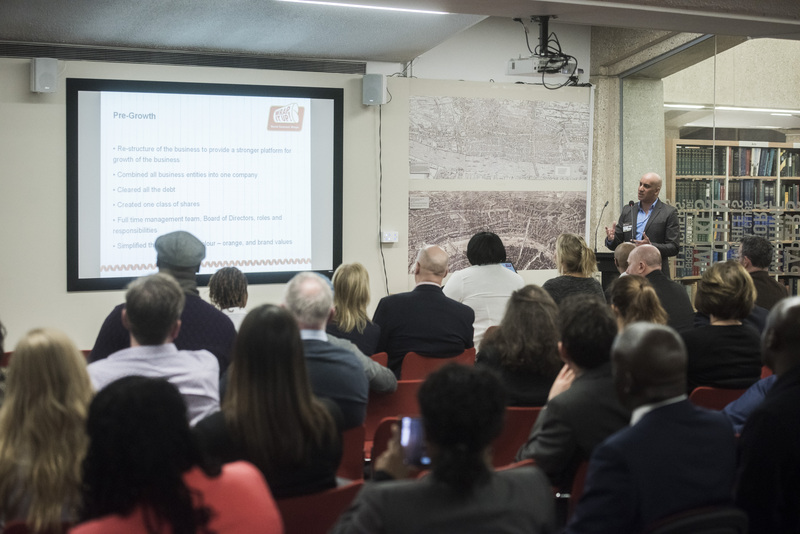 With small and medium-sized enterprises being a significant contributor to the wider UK economy and driving growth and employment, The City Business Library (CBL) is committed to encouraging and supporting enterprise and small business growth. The City Business Library (CBL) is the only business hub in the City of London specialising in business information, offering free access to the UK’s most comprehensive collection of business databases and publications, including general business start-up advice, plus national and international market research data, statistics, company data and business news. CBL also delivers an award winning seminar and workshop programme as well as affordable meeting/training room hire. The library is closed on bank holidays.